Discover the world’s largest 1-to-1 digital marketing platform for building and managing customer journeys. Put your data to work across email, mobile, social, web experiences, and advertising — on all connected devices. 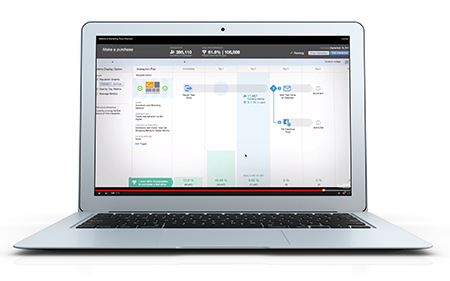 See Marketing Cloud in action.